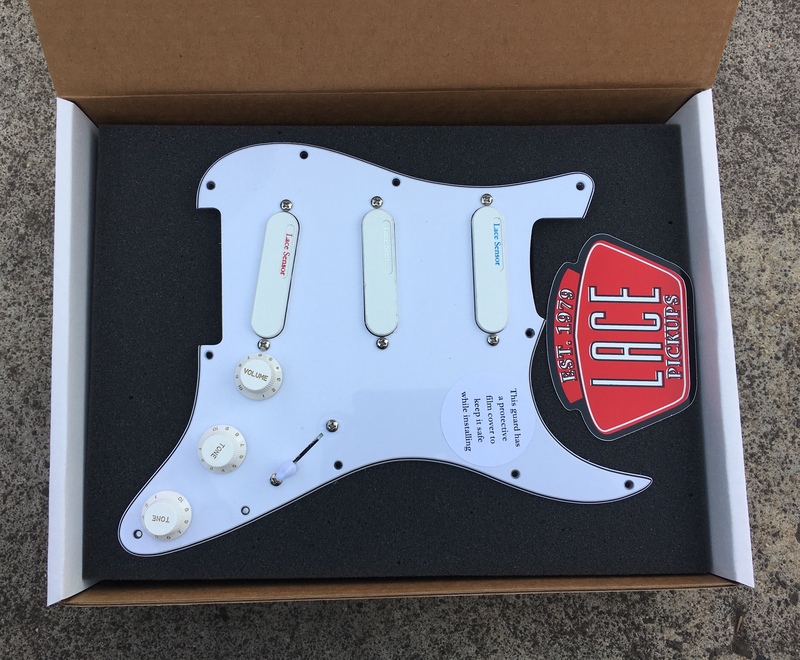 Lace Sensor Loaded Pickguard Blue Silver Red Stratocaster Pickups a Lace Sensor Value Pack that has everything you need to make musical ventures across a vast ocean of tones. 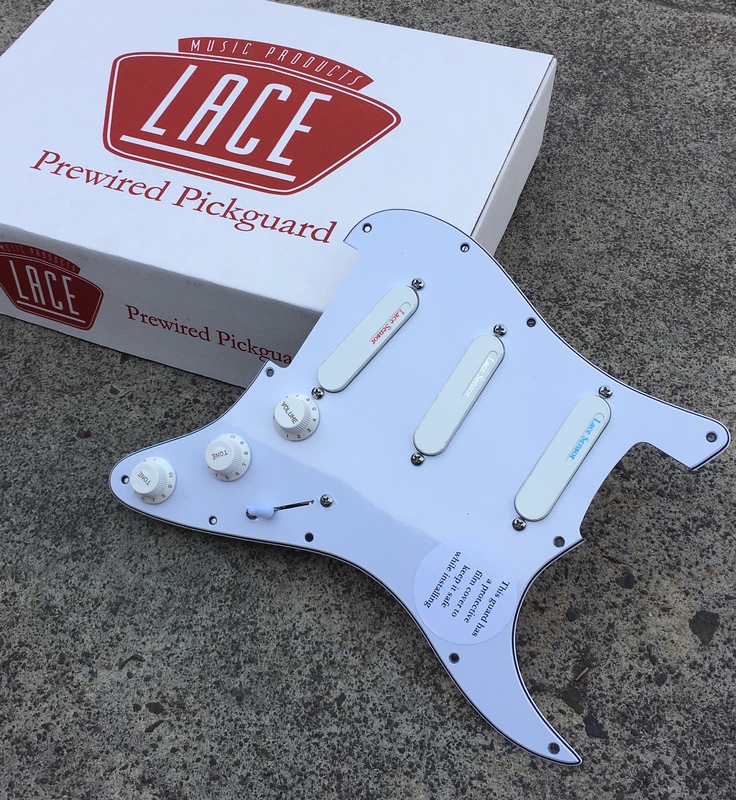 Just drop the pickguard into your Strat-style guitar and rock right out of the box! The Red Sensor has the hottest output in the Sensor Series. 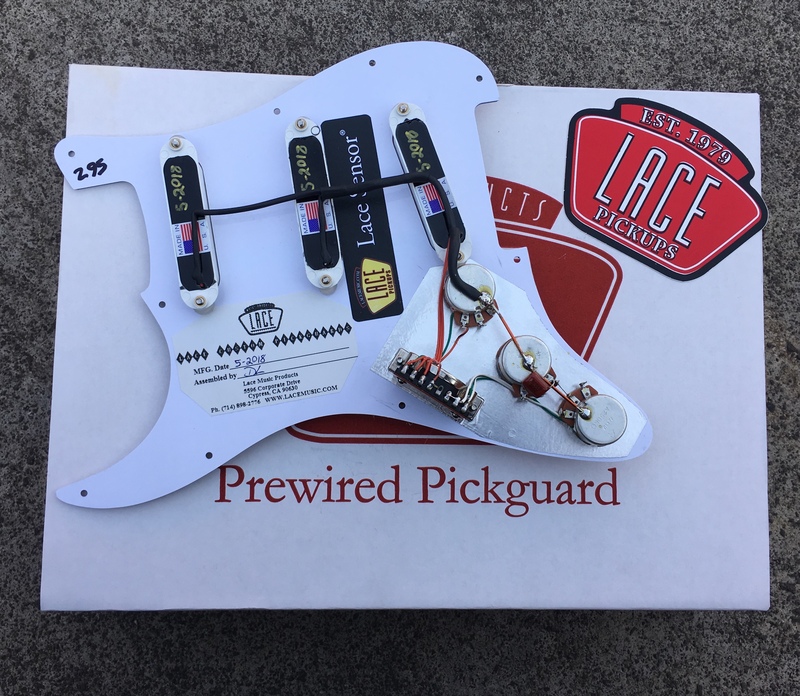 Perfect for the bridge position when fat, punchy humbucking output is required. 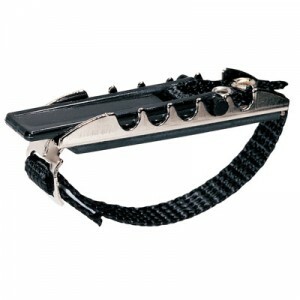 The Sensor Silver in the middle will produce a fat 70’s single-coil sound with increased output and more midrange. 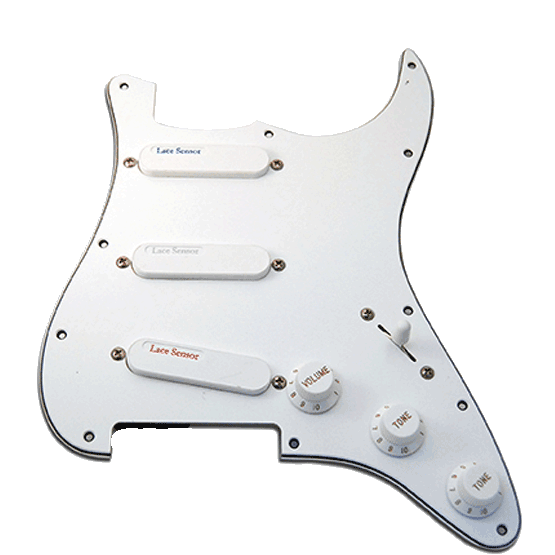 Finally the Blue Sensor in the neck position has slightly increased output with a warmer 50’s humbucking sound in a single-coil configuration. Again with NO F***ING BATTERIES! Music Styles: Rock, blues, R & B, Country, Funk, Jazz… Oh forget it.. Everything!